The act came into force on 1st July 1997 and applies throughout England and Wales. It provides a framework for preventing and resolving disputes in relation to party walls, boundary walls and excavations near neighbouring buildings. It is based on some of the provisions of the London building acts which applied in inner London before this act came into force. Under the act, anyone intending to carry out work of the type specified must give adjoining owners notice of their intentions. It is helpful, for the purposes of this insurance if you consider yourself the joint owner of the wall or affected area, rather than the sole owner of part of it. one which stands astride the boundary of land belonging to two or more different owners. 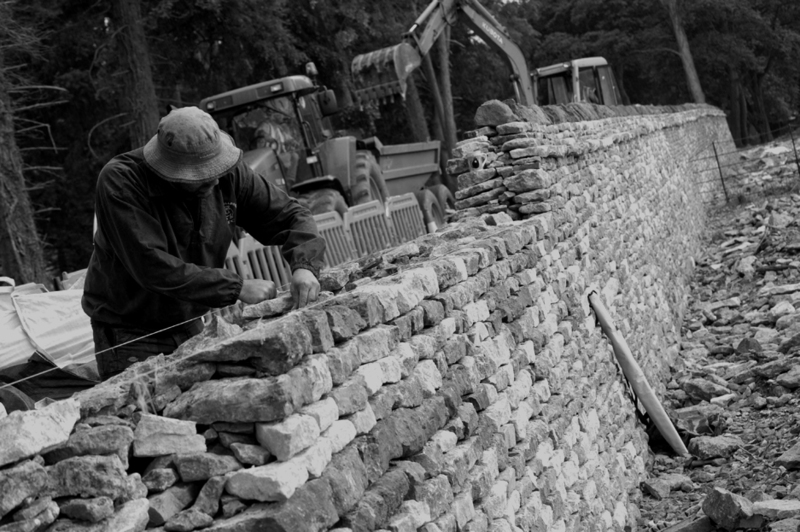 [The Act] provides a framework for preventing and resolving disputes in relation to party walls, boundary walls and excavations near neighbouring buildings. A good example of this is the liability from an upper floor flat owner to a lower flat owner. The act also applies when the work is being undertaken by the contract include an excavation within three or six metres or a neighbouring building or structure, depending on the depth of those excavations or proposed foundations. Please download the YouGov Party Wall Act explanatory booklet.